Did Your Child Suffer a Cut? If your child suffers an injury, it can be a scary experience. You want your child to heal quickly and comfortably. The pediatricians at Riverside Pediatrics, LLC Dr. Karen Beckman, Dr. Alejandro Mones, and Dr. Beth Rosenberg use Dermabond, a specially formulated skin adhesive to close superficial wounds. 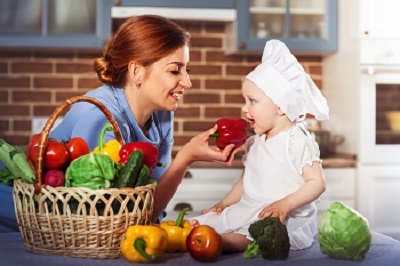 They proudly serve the residents of Riverside, and Greenwich, Connecticut and they can help your child heal. Dermabond has been rigorously tested for safety and effectiveness, and been in use for nearly 20 years. It’s the go-to skin adhesive for wounds related to surgery, accidents, or injuries and can help your child heal better, in far less time, and with far less risk of infection. 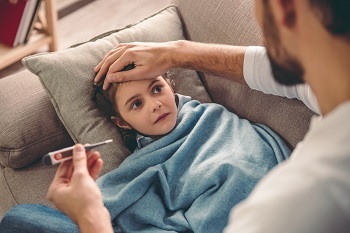 The pediatricians at Riverside Pediatrics, LLC also offer after-hours treatment with Dermabond, staples, or sutures if your child experiences a sudden injury. 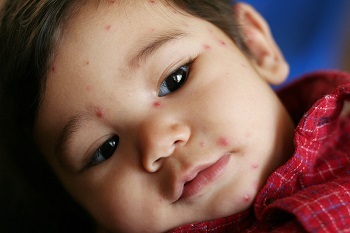 Your child deserves the best in wound care, because you want your child to heal quickly, easily, and with minimal pain. 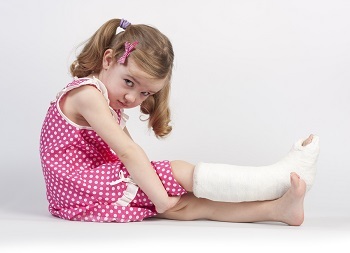 Next time your child has an emergency and needs wound care, call the experts, your pediatricians at Riverside Pediatrics, LLC serving the residents of Riverside, and Greenwich, Connecticut. Call today to find out more!